Eerie ambient music, perfect for scaring trick-or-treaters, or curling up with a your favorite spooky book. Inspired by classic novels of horror. 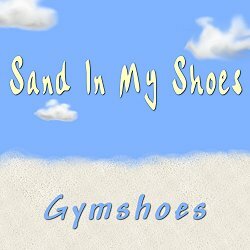 Check out some kicky music by Gymshoes Gymshoes music is mostly uptempo electronic pop, suitable for dancing and lifting your mood. 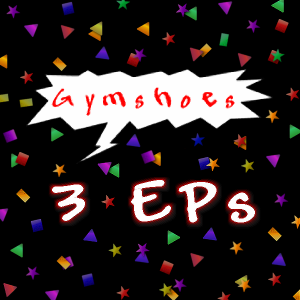 3 EPs compilation album by Gymshoes bundles Breakfast with the Blades, Bangs and Shimmys, and Rain Suite. 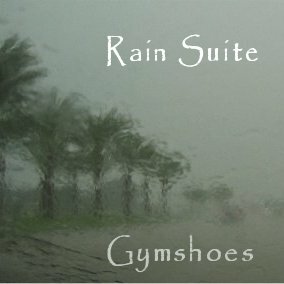 Gymshoes branches out with a rootsy album dedicated to the survivors of Hurricanes Katrina and Rita, and their rescuers. A breezy sunny album of fun tunes for summer days. 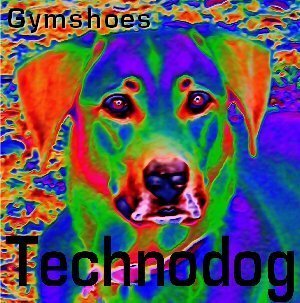 All Gymshoes albums listed below are available from iTunes US, Mexico, Canada, UK, EU, Australia, New Zealand, and Japan; Myspace Music, Amazon mp3, and Rhapsody. You can preview the music in the music player at the bottom of the page. 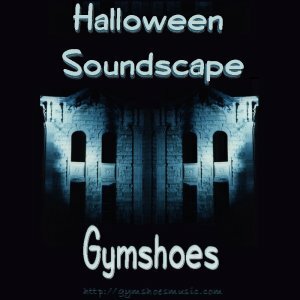 Singles: “Escape To The Funhouse” and “On The Midway” by Gymshoes. Artist: Gymshoes, with guest vocalist Buzzingstrings. A 4 song EP. 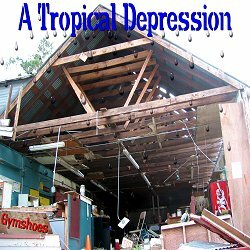 All profits from the sale of A Tropical Depression songs go to benefit the American Red Cross. 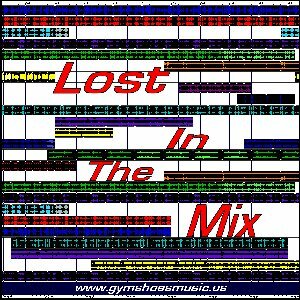 Full liner notes at Gymshoesmusic.com. Gymshoes’ first full-length album, remixed and remastered. Full liner notes at Gymshoesmusic.com.